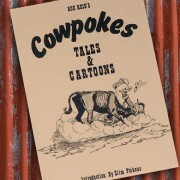 Cowpokes Comin' Yore Way brings to life a real understanding of the west through loads of humor born of true experiences! 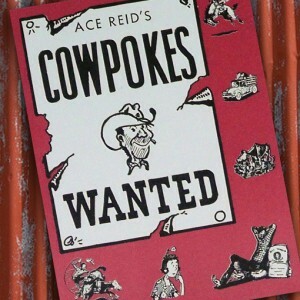 Comin’ Yore Way brings you no shortage of true Cowpokes humor at its best! 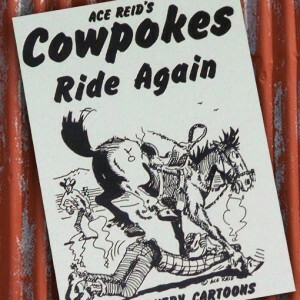 There is no substitute for real cowboy humor that stands the test of time but Cowpokes does! 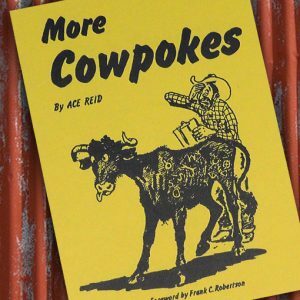 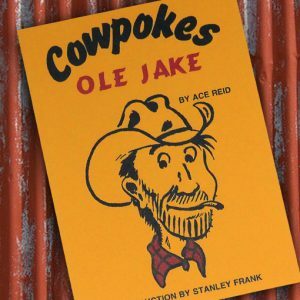 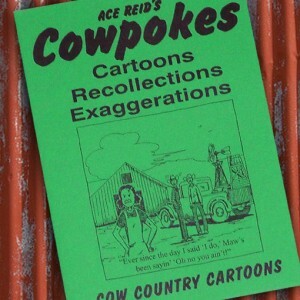 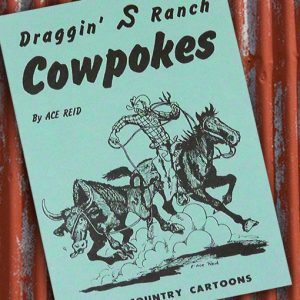 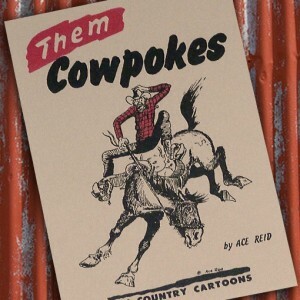 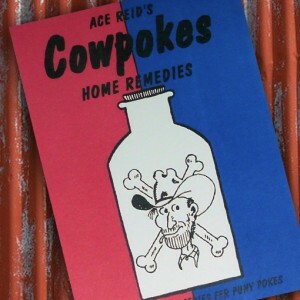 Critically acclaimed Cowpokes by Ace Reid brings to life a real understanding of the west and western lifestyle through loads of humor born of true experience! 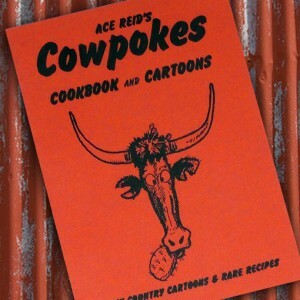 Join Ace’s famed characters, Jake, Zeb, Maw, and more in this Cowpokes title sure to be one you’ll treasure! 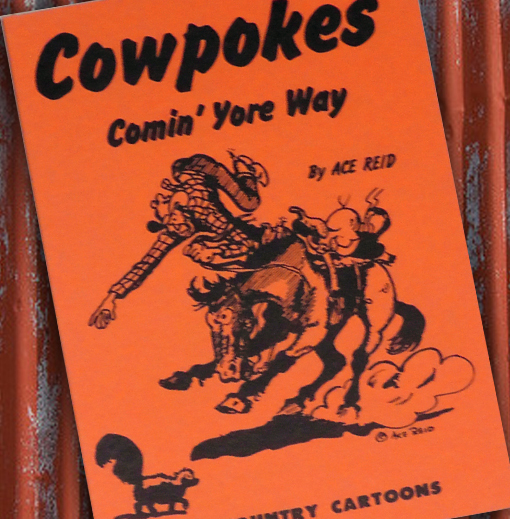 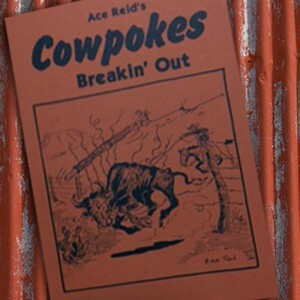 Add Comin’ Yore Way to your Cowpokes collection today!